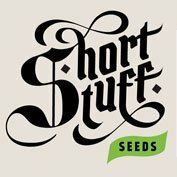 Cheese Auto feminised seeds from 710 genetics is an autoflowering cannabis strain with UK Cheese and Ruderalis in its genetics heritage. Cheese is a legendary Strain which originated in the UK. Its unique smell and flavour makes its genetics one the most well-known strain the country. For many of the people in the UK, cheese is an essential reference for comparison with other cannabis strains. Our 710 Cheese is a reliable and strong plant, which is known throughout the world for its pungent flavor and taste. Its intense, long-lasting Indica taste of cheese, makes your mouth water when you think of it, but there’s more than just flavour to this strain. The flowers have a dense coat of frosty crystals with long outstretched leaves and slim stalks, an heirloom from its skunk ancestry. Its flowers produces thick and plentiful Colas with a hard hitting effect and when exposed to the adequate low temperatures, obtain a light violet colour. 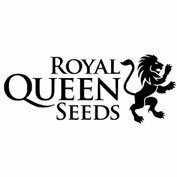 This strain produces a well-balanced effect with a good physical and cerebral mixture and takes around 10-12 weeks to flower, which produces heavy harvests. 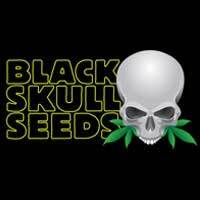 This strain a great for a quick good yielding plant. It can be classified as a highly commercial variety, comparable to Big Bud, Skunk#1 or even Power Plant.